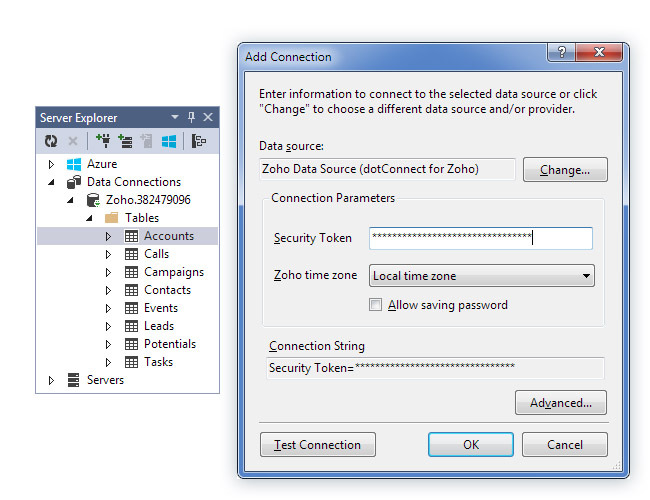 - Perform SQL queries against your Zoho CRM data. Use SQL statements to work with Zoho CRM accounts, contacts, leads, contracts, products, campaigns opportunities, and other objects. File Date Corrector (Popularity: ) : Your newly set-up computer shows all files with wrong file dates 'Created'? All the images you just copied from your camera / smartphone to your computer show now the wrong file date 'Created' and not the original date taken? BIGUR Edera (Popularity: ) : Application server for rapid CRM/CMS development using web interface. vtiger CRM Integration for X-Cart (Popularity: ) : vtiger CRM Integration for X-Cart will bring integrity to your business by keeping your inventory, customer and order information in your online stores and vtiger CRM synchronized.